Hello Sunnies! I just want to declare my love for this new Happy Skin Shut Up and Kiss Me shade. It's the one I've been posting a lot about, the lippie in the shade Playing Footsie. 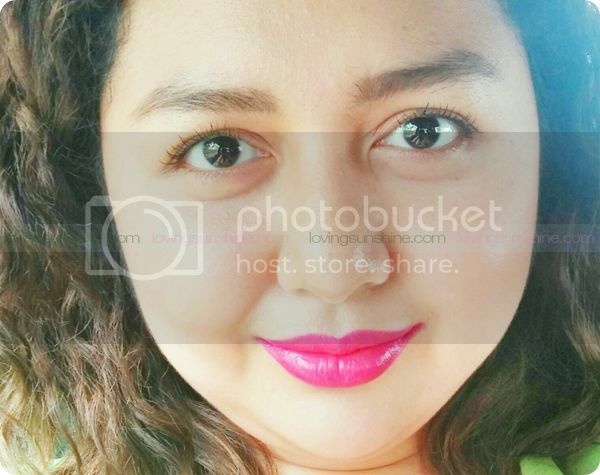 Beauty Blogger or not, this is the bright fuchsia pink that is perfect for Filipinas! Like I said, if by any way, you're connected to me on social media, through my personal FB, my official fan page, or my Instagram (@kumikomae), then you should've seen this coming... a post on Playing Footsie! Playing Footsie is a hot fuchsia color for the daring. Ganap kung ganap sa bright, if you ask me. It's an attention-grabbing pink hue that tickles the violets of my heart. 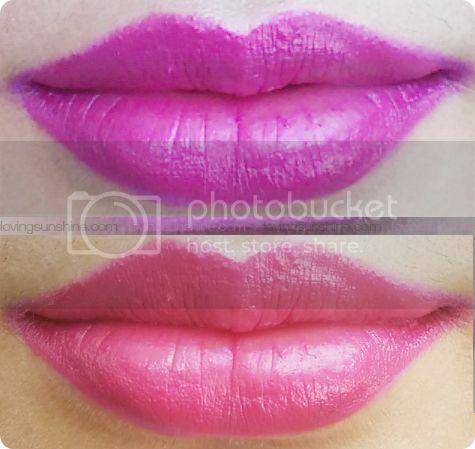 Personally, I love applying it a tad bit outside my natural lip outline to make my lips look bigger and more plump! Bold and beautiful in one swipe, long-lasting, and moisturizing... Playing Footsie is the one! But don't worry, if bright lip color's not for you, Happy Skin has two other new shades to tickle your fancy: Honeymoon Glow and Just Say Yes. I'll be posting about them soon! 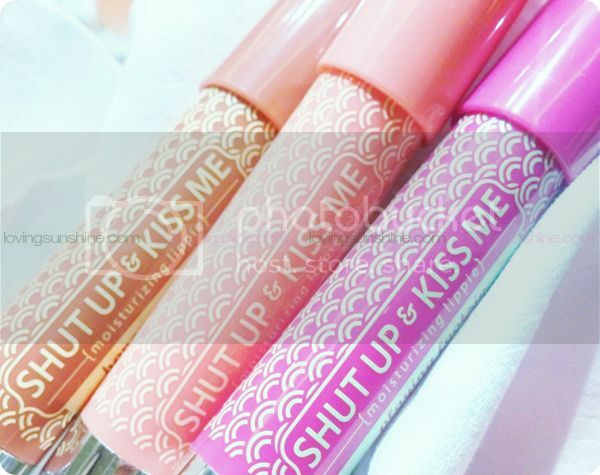 What do you think of this new Happy Skin lipstick? Let me know through the comments! 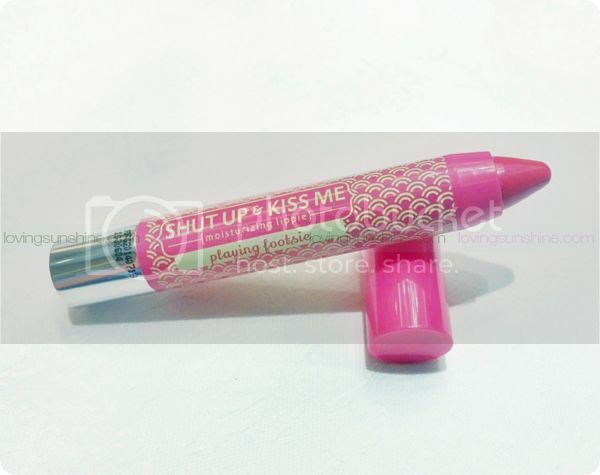 Don't forget to check out this OTHER pink Happy Skin lipstick shade.